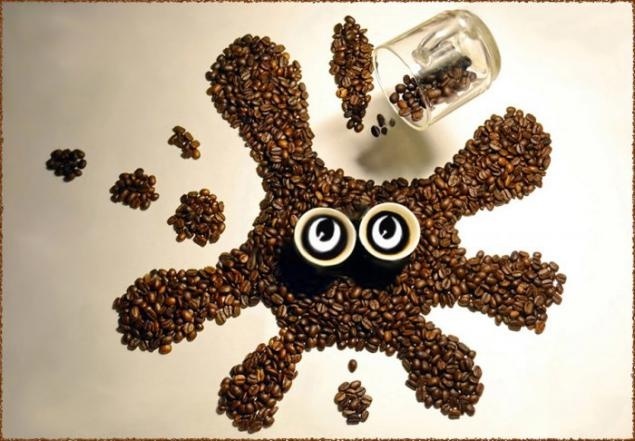 Funny Blur | Amazingly Interesting Coffee Fantasies by Irina Nikitina! 10 Pics! Amazingly Interesting Coffee Fantasies by Irina Nikitina! 10 Pics! 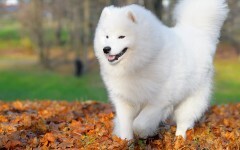 Top Most Expensive Dogs in the World!